4 How Does It Compare Against SoundSeeder? The idea of using multiple phones as speakers to play the same music isn't new. It was popularized by Samsung's Group Cast way back in the Galaxy S3 days and has since gotten over that proprietary requirement thanks to third-party apps like SoundSeeder that made it possible to tune Android devices together, regardless of their brand. As a newcomer in the field, AmpMe has a lot to prove against tough and established competition. The app manages a few victories thanks to cross-platform compatibility, but loses in terms of services supported. For now, that's only SoundCloud, although the developers say more are coming. 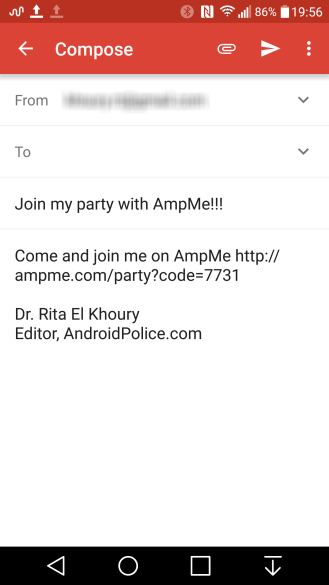 AmpMe is quite simple to use. 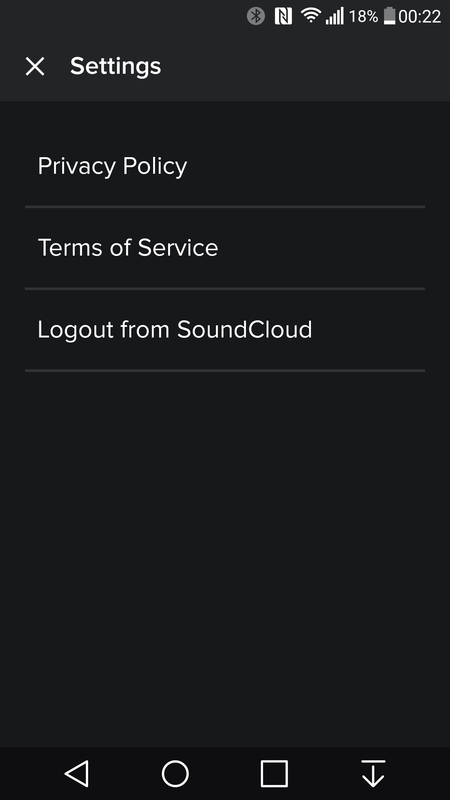 Even the settings screen isn't exactly a Settings screen as much as it is an About section with the only real option being the one to sign into or log out of your SoundCloud account. But you needn't even look there. There isn't any friction when you launch the app for the first time. You're simply redirected to the browser where you sign in with your SoundCloud account (if needed, one can be created with a Google+ sign-in) and grant AmpMe access to it. Right then, you should see your list of favorite music to start playing right away. 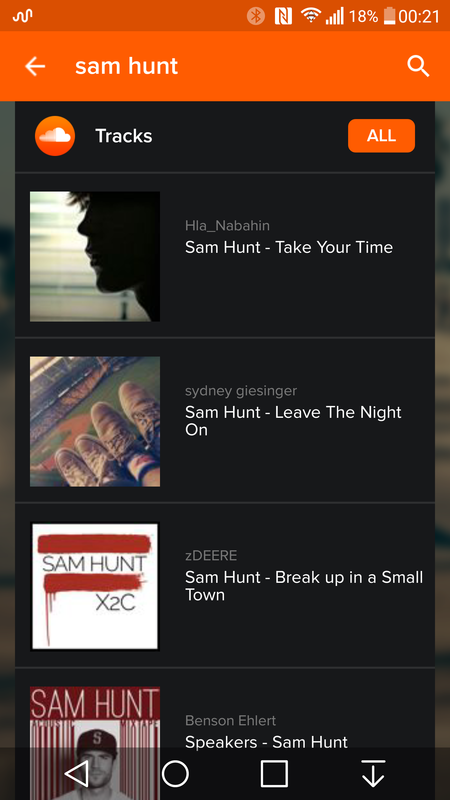 If not, you can search for any artist, album, song, or playlist that you want and it'll show up ready for playback. 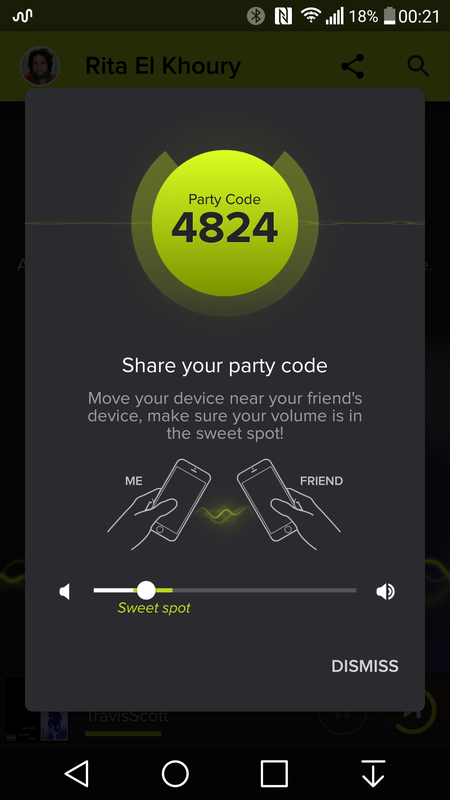 Once you make your choice, the music starts playing and you're given the option to share your party's code with other devices. This can be done either via sharing through other apps (Gmail, WhatsApp, Hangouts, etc) or by manually entering the 4-digit code in the guest device. Host devices retain control of the playback. 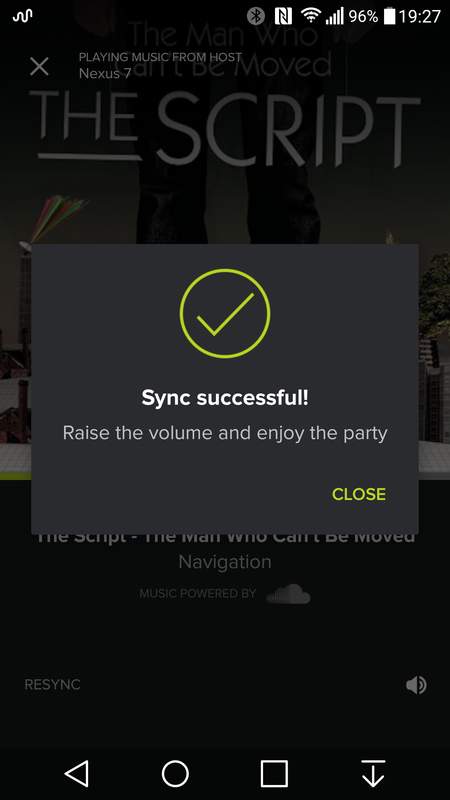 This shows up as pause and skip buttons in the small ticker at the bottom of the party screen, and as a more complete set of controls (with shuffle and mute) on the Now Playing screen. 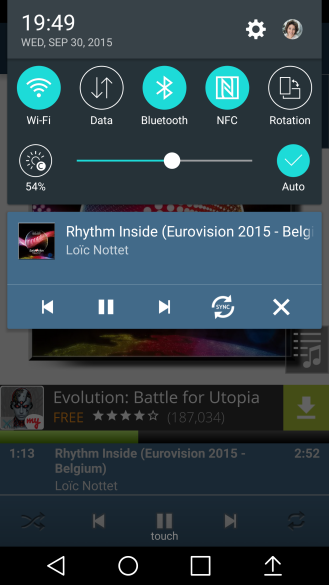 Unfortunately, the notification only shows the current track with no controls in sight. 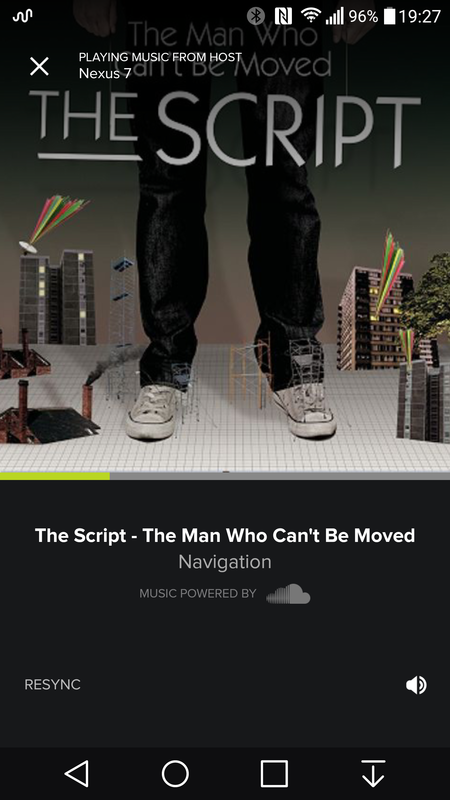 And if it wasn't obvious, only hosts can control playback, change songs, search for more music, and end the party. On the receiving end, joining parties couldn't be easier. 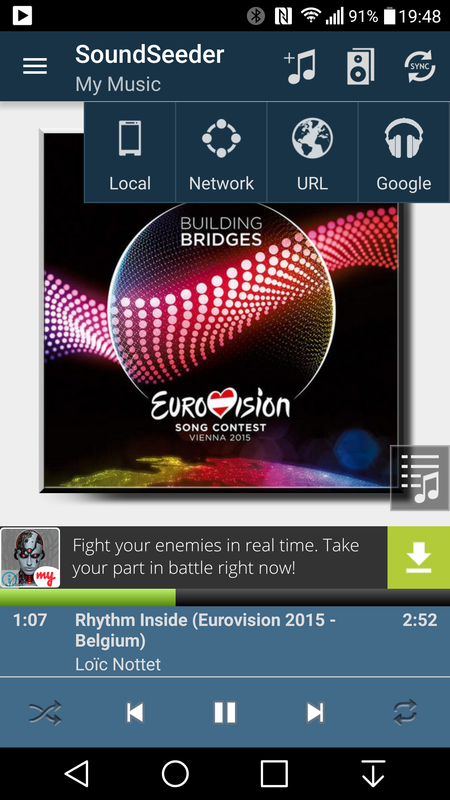 Either open the link shared with you or tap the button in the app's main screen and enter the 4-digit code. 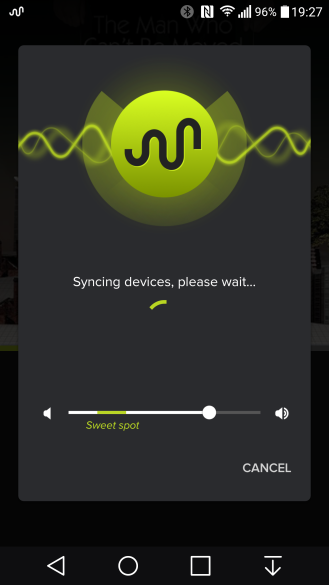 Both devices then go into a pairing mode where the guest listens to the host to synchronize exact song position with it. 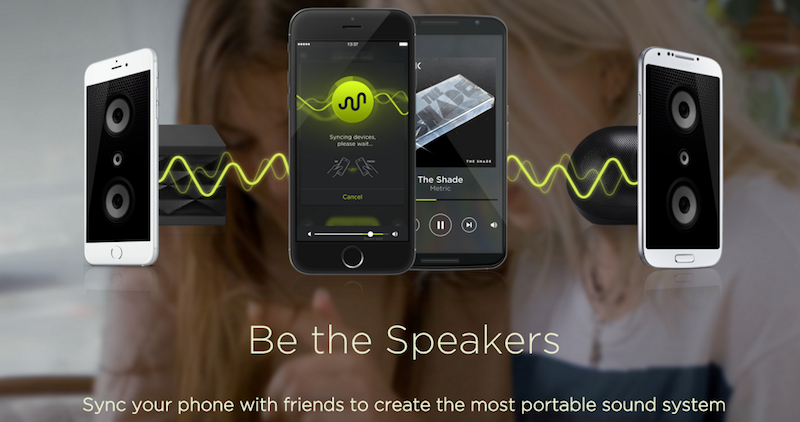 There's no Bluetooth or WiFi sync, just speaker-based sound matching. AmpMe says it uses "server-centric proprietary audio matching technology" for its synchronization, and the result is very accurate. 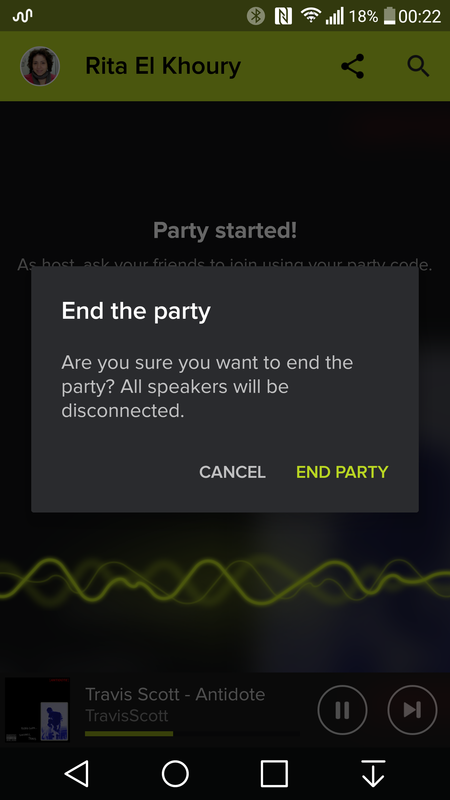 The downside is that despite not requiring guests and hosts to be on the same network or in Bluetooth range, they still have to be in close proximity for the app to work — at least the moment when a guest is joining the party. If the devices are too far apart, you get a visual reminder to bring them together so they can sync. 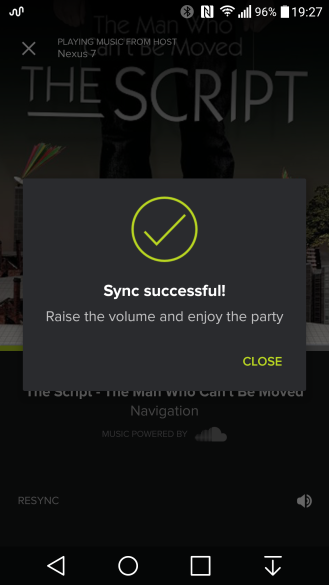 Once sync is successfully achieved, you can take your devices as far apart as you need, and let them play as speakers around the room or office or house. 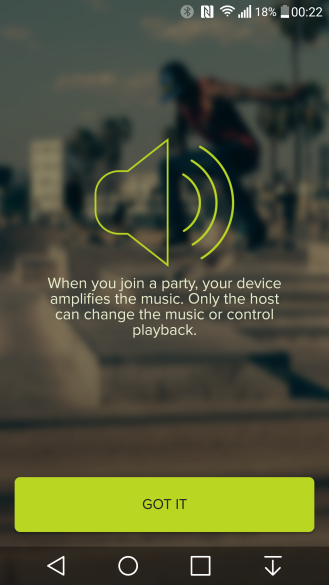 Guests don't have control over any of the music, they can just request a resync with the host, change their own playback volume, and leave the party. Very well. 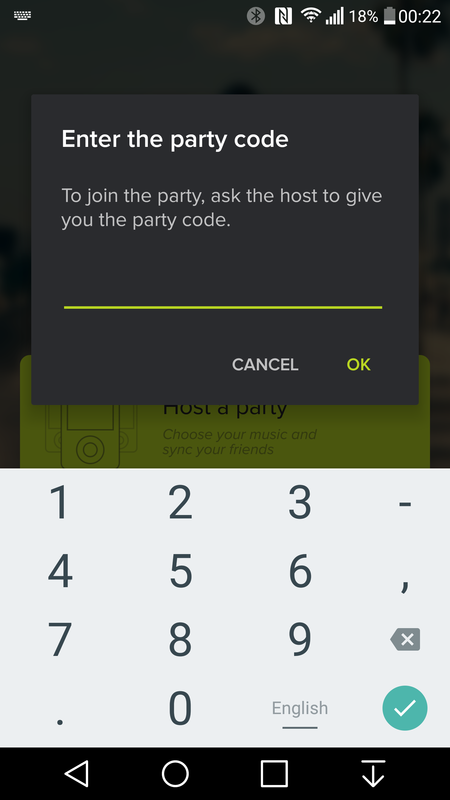 The process of setting up everything is as simple as following the very visible icons on the screen to host or join a party, selecting music and getting a party code on the host device, then entering the same code on the guest devices. Synchronization is spot-on from my tests, with two, three, or more devices acting as perfect speakers and filling the room with the music. My small quibble with AmpMe is that I expected it to work remotely between devices. 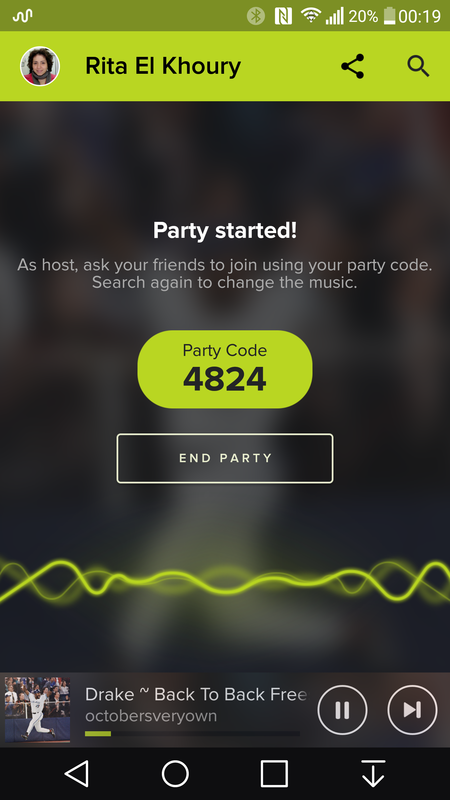 Since it didn't require them to be on the same WiFi network or within Bluetooth range, I immediately jumped to the conclusion that you could start a party and send a code to your friends or partner even if they're away, and you'd both listen to the same music and share that experience. Unfortunately, it doesn't work this way. The devices have to be close together when you first synchronize them. The entire technology relies on speaker listening and there's no fallback system that kicks into gear using playback position from SoundCloud. How Does It Compare Against SoundSeeder? 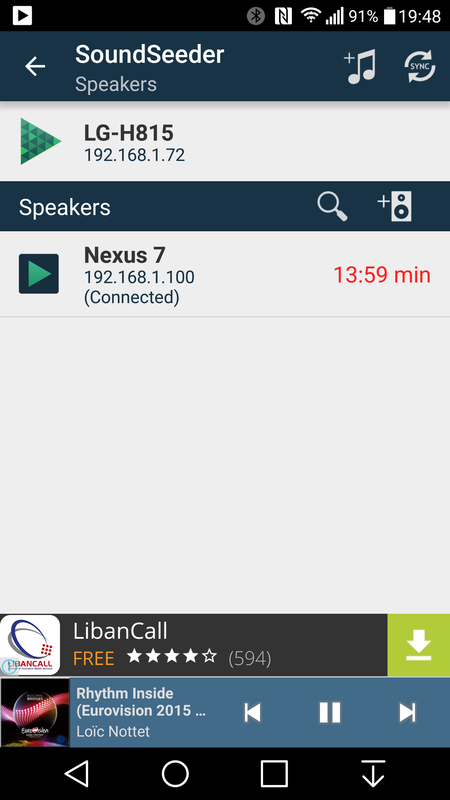 SoundSeeder works only when all devices are connected to the same WiFi network. There's no way around it. 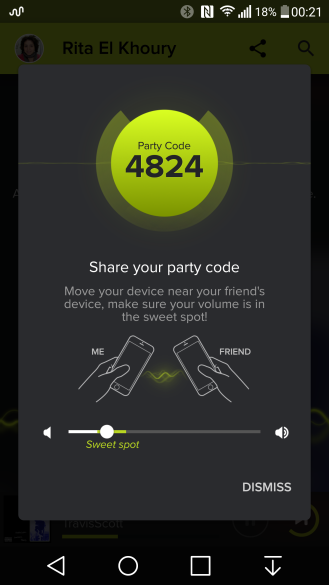 AmpMe works whether devices are on a data connection or WiFi, even if they're on different networks. 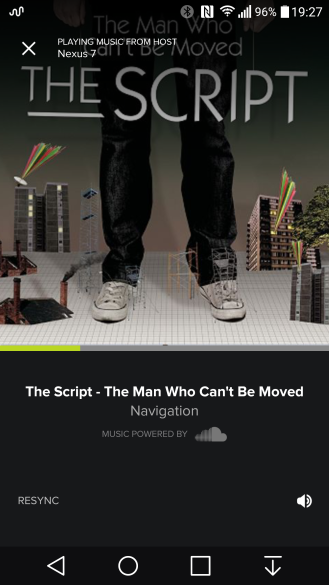 If you're limited to a slow connection or you don't want to congest it with multiple devices streaming at the same time, you have the option with AmpMe to switch and relieve the network. Winner: AmpMe. 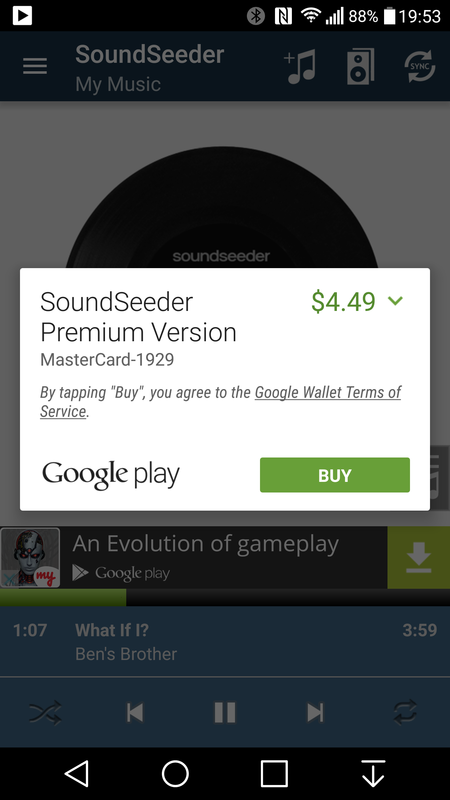 SoundSeeder is only available on Android devices, whereas AmpMe is also available on iOS. This means you can combine any number of Android and iOS devices as your speakers. Winner: AmpMe. At this point, AmpMe can only use SoundCloud as its source music. 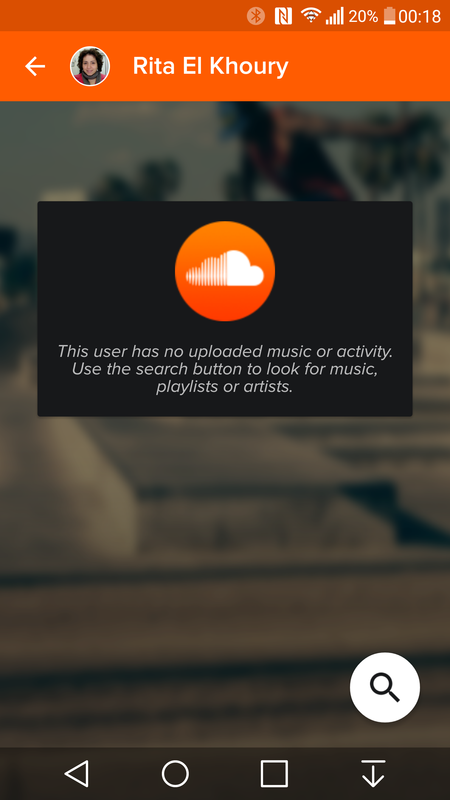 SoundSeeder doesn't officially support SoundCloud, but you can enter the URL of a song to play it. 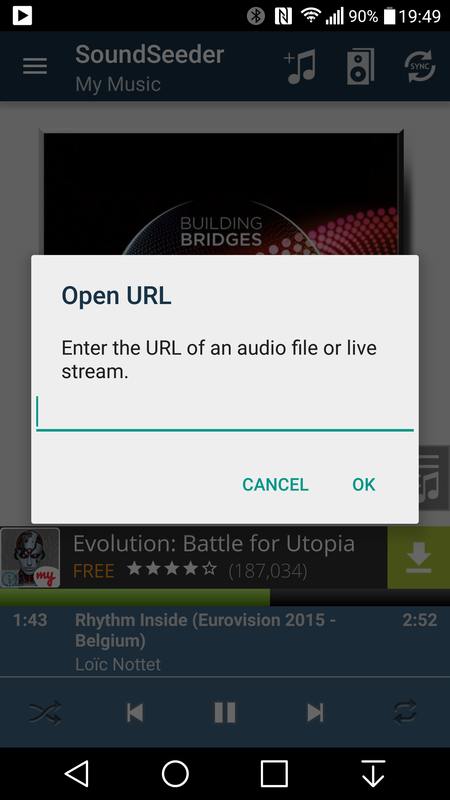 It does, however, support local music playback, online radios, UPnP shared libraries, and even Google Play Music. Yes, you'll be able to play all of your Play Music library across devices. Winner: SoundSeeder. 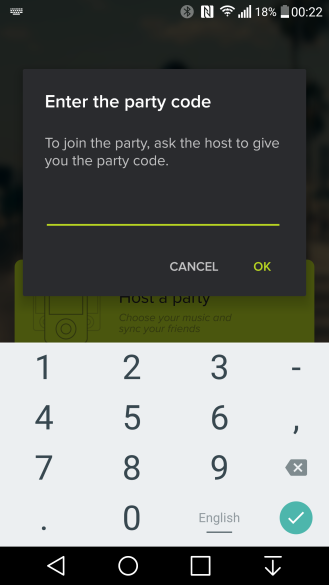 For all of its options, SoundSeeder can be a little daunting for a first time user, whether they're trying to start a new party or to join as another guest for your music. 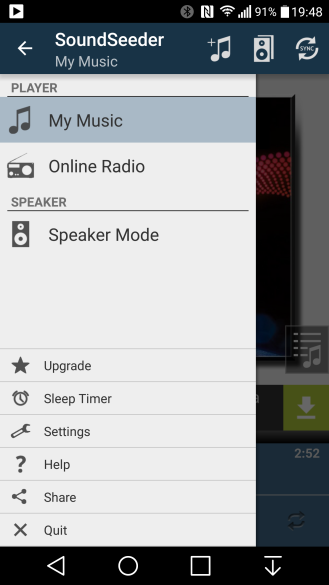 Figuring out how to add music or switch into speaker mode requires a little bit of know-how. Granted, it's not much, but it's still higher on the difficulty scale than the frictionless setup of AmpMe. Winner: AmpMe. One big requirement of music playback on Android devices is notification support. 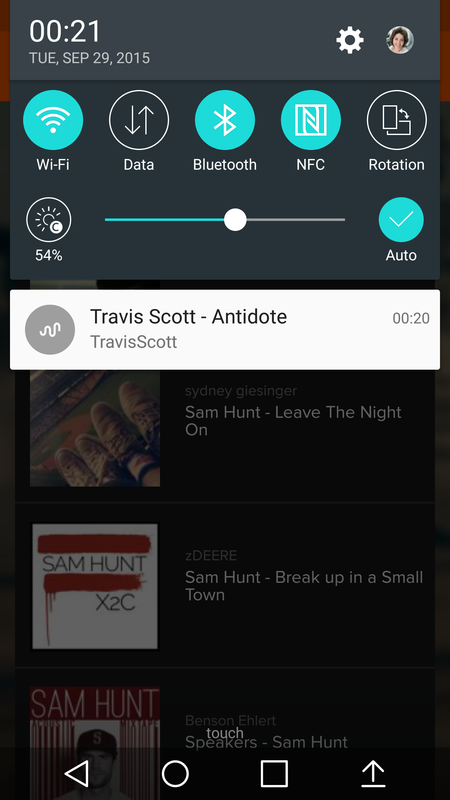 AmpMe makes do with a simple artist and title notification, whereas SoundSeeder gives both the host and the guest playback controls. The latter are limited to requesting a resync and ending streaming, but they're still better than nothing. Winner: SoundSeeder. SoundSeeder has a sleep timer to turn off your music after a certain time. AmpMe doesn't, and you'll have to manually end playback or wait until the playlist is over. Winner: SoundSeeder. 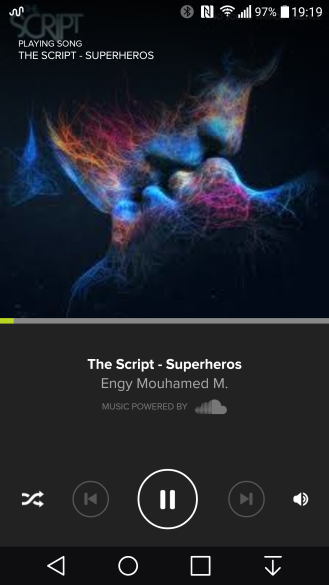 SoundSeeder also lets you create playlists and save them on the fly, whereas with AmpMe you can only play what you or others have already created in SoundCloud. Winner: SoundSeeder. 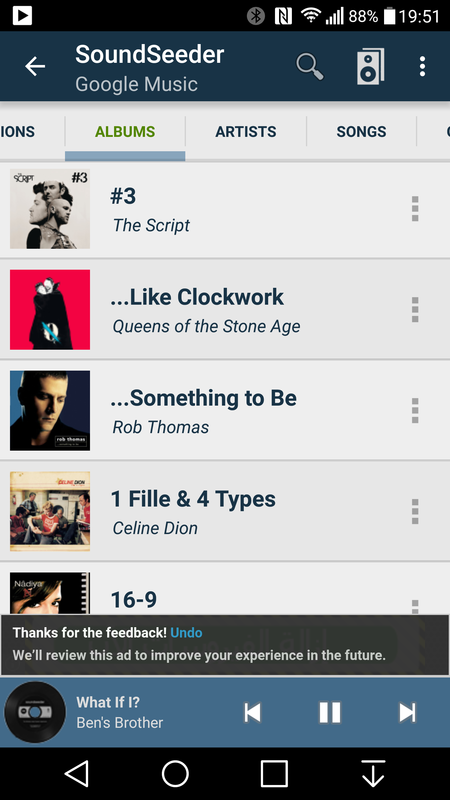 SoundSeeder supports queue management so that hosts can prepare a long list of songs to play and let their phones be. 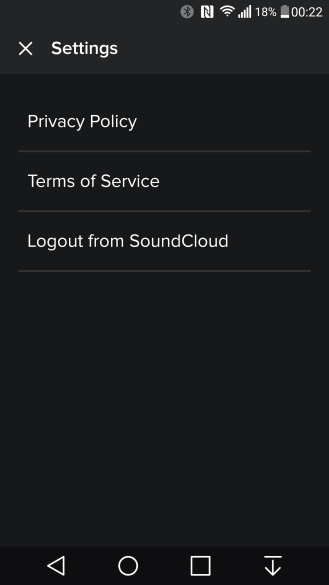 AmpMe can launch playlists from SoundCloud, but there's no manual reordering possible. It can play all results from a search, but won't allow you to pick individual songs. 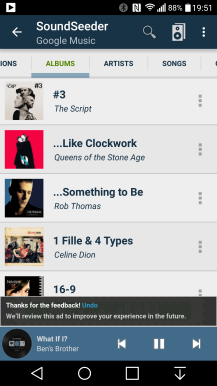 And if a song is playing, you can't perform a search and add whatever you find to the queue, you'll have to interrupt and start the new song. Winner: SoundSeeder. 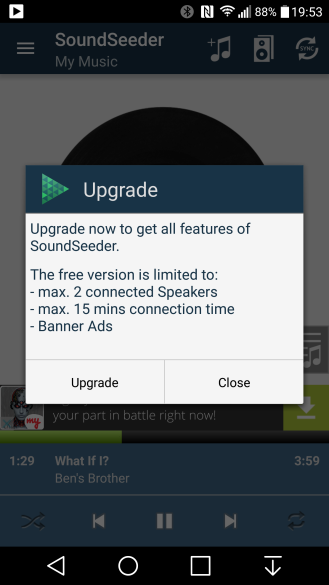 SoundSeeder is "designed" around function, and I use that term loosely. Most of the app's graphics feel old, unoptimized, and almost ugly. Like a Holo app trying to pass for Material, but failing to fool anyone. AmpMe isn't exactly Material, but I don't consider that a bad thing. 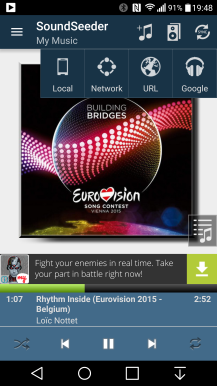 It looks good and modern, borrows some Material inspirations and mixes them with non-descript iOS-like elements. 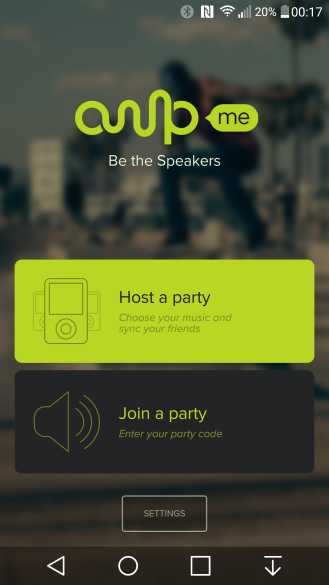 Winner: AmpMe. AmpMe is free to use for now. There are no ads, no limits on the duration of listening or number of devices connected. SoundSeeder has a free mode that supports two speakers (other than the host) for a maximum of fifteen minutes of playback. It's riddled with ads too. A paid $4.49 upgrade removes all of these limitations. Winner: AmpMe. By tallying the numbers, you'll notice a tie of five points for each of AmpMe and SoundSeeder. And that's very representative of the current situation between these two apps. 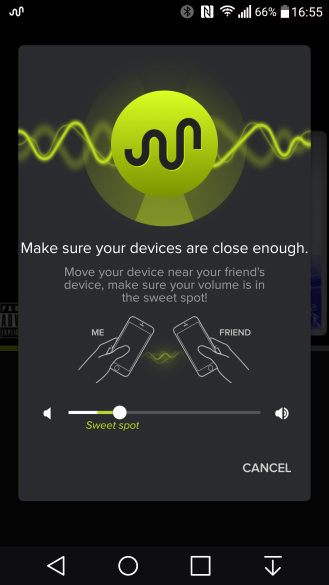 The two clear points in favor of AmpMe are its SoundCloud integration and iOS compatibility. If these are things that you need, you shouldn't look further. But if you're looking for local music or Play Music support, SoundSeeder is your solution. The rest aren't as important factors in the decision in my opinion.